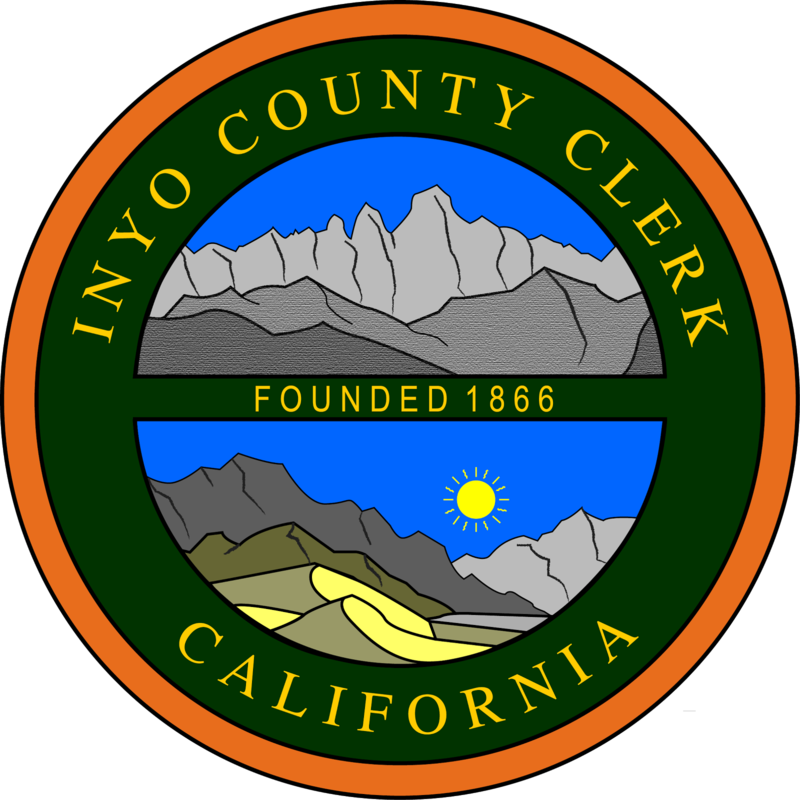 You may file paperwork to become a candidate for any office up for election in Inyo County on March 3, 2020 at the Elections Department located at 168 N. Edwards Street, Independence beginning November 11, 2019*. Our office hours are 8:00 am - 12:00 pm & 1:00 pm - 5:00 pm Monday through Friday. *November 11, 2019 is an Inyo County Holiday so the filing period will begin on November 12, 2019. To view district boundaries, please visit the Inyo County Data Viewer. Below are helpful links for candidates to find out information about campaign financing rules and to locate campaign finance forms on the Fair Political Practices Commission website.